Golden Star chooses Open Reply and migrates the Tecar therapy solution to the Apple iPad tablet. Golden Star designs, manufactures and markets innovative electro-medical machines, equipped with a tablet-based user interface and Bluetooth connection. Thanks to the support provided by Open Reply, the Reply Group company specialising in the design and development of applications for iPhone, iPad and Apple Watch devices, Golden Star selected a strategy that saw the migration of the current implementation towards a solution based entirely on the iPad and the Low Energy Bluetooth protocol. Stefano Giordano, Chief Executive Officer of Golden Star commented: “Three years ago, the transition to a tablet interface marked a revolution in our industry. The initial implementation on Bluetooth Classic and other software platforms quickly collided with an extreme fragmentation of the market and, above all, a terminal obsolescence that threatened to cripple Golden Star’s investments, and those of its customers. We therefore decided to migrate the solution to the iOS platform, with the triple advantage of having a better user experience at our disposal, better compatibility with the Bluetooth Low Energy protocol and a longer investment term of at least 4 years on a single device”. 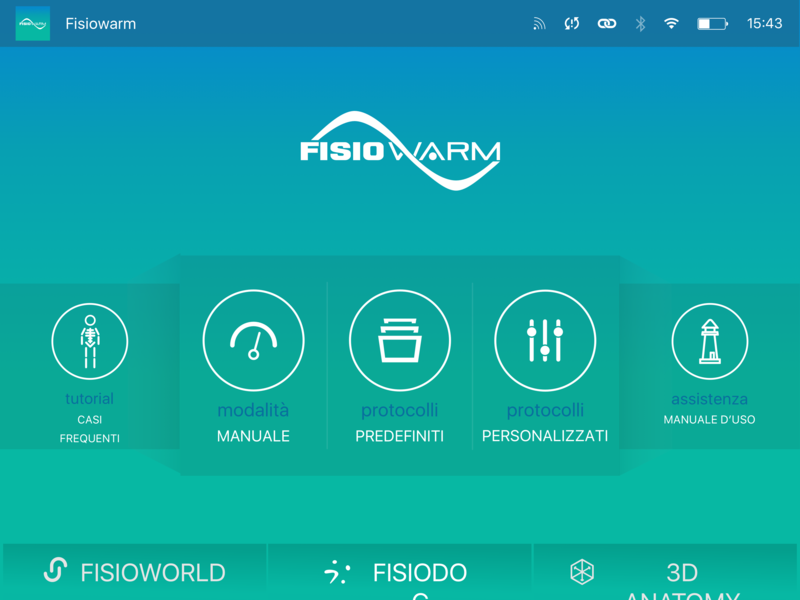 Open Reply was selected by Golden Star on the basis of the profitable cooperation developed during the first launch of the Fisiowarm solution, and thanks to the company’s extensive expertise in the design and development of innovative solutions based on the iOS platform. 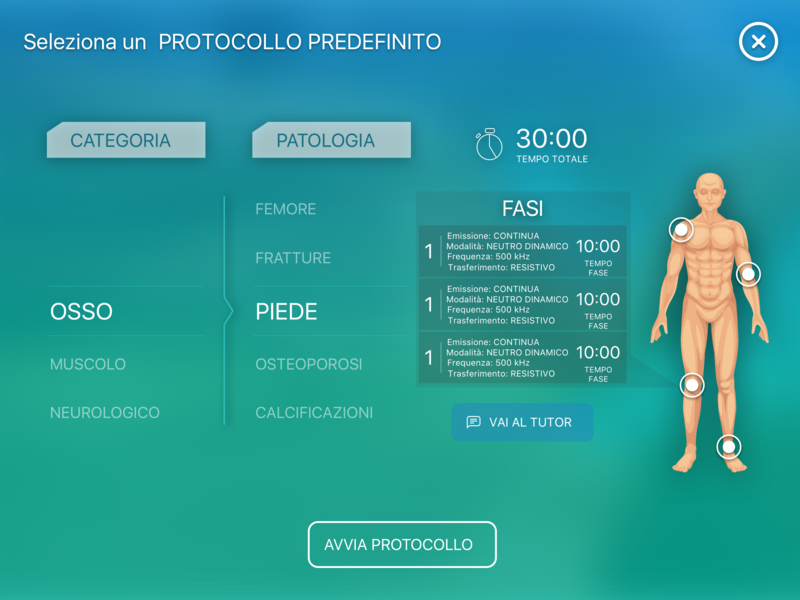 The new Tecar therapy machine control application will provide therapists with full access to the hardware features and, through the guided selection of therapeutic profiles, the selection of the best configuration in relation to the condition being treated, as well as immediate feedback concerning the benefits to the patients’ tissue. The new version of the Fisiowarm application and the new generation of machines equipped with the Bluetooth Low Energy modules will be presented at Medica 2017, the most important event in the health sector, set to take place in Dusseldorf this November.